After FDA approved Viagra (sildenafil citrate) for treatment of Erectile Dysfunction in men in 1998, there were many proposals for alternative uses of the medication. The idea of using sildenafil for women was in the air. Though sildenafil did not prove itself to be highly effective medicine for treatment of sexual dysfunction in women, some studies found another way to apply this medication in gynecology and obstetrics, namely, for the treatment of preeclampsia. Among pregnancy complications, preeclampsia is considered as one of the most serious disorders that afflicts women during gestation. The condition develops in approx. 5% of all pregnancies and remains one of the leading causes of maternal death. The disease develops starting from the 20st week of pregnancy. The main symptoms of preeclampsia are: increased blood pressure, excessive protein levels in the urine and water retention. The other signs may include headaches, blurred vision, nausea, abdominal pain and difficulty breathing. These symptoms, more or less severe, can be also met in a normal course of pregnancy, so, to clarify diagnosis, a doctor needs a careful examination. Preeclampsia leads to hypertension due to constricted blood vessels that transport nutritive to the placenta for the proper development of the fetus. Vessel narrowing also may result in accumulation of liquid oozing from damaged small vessels in tissues and organs and edema (swelling). That is why preeclampsia sometimes accompanied with severe kidney and liver disorders. The only treatment for this condition is to deliver as soon as possible, but, on earlier stages of pregnancy, there is a risk to lose a baby. At the same time, preserving pregnancy could cause further complications, both for the mother and fetus. This hard to control situation makes doctors to constantly search for new treatments of preeclampsia. There were many attempts to find a suitable solution without putting women in risk of unwanted consequences, e.g. giving low-dose acetylsalicylic acid, but efficacy of those means were questionable. What does make sildenafil qualified for preeclampsia treatment? The idea to try Viagra to treat preeclampsia seems natural, as widening narrowed blood vessel is exactly for what sildenafil is responsible. The first proposals to try the famous medicine for this particular severe pregnancy complication were made shortly after sildenafil approval by FDA. It was supposed that a PDE5 inhibitor can improve endothelial vasodilation, normalize umbilical artery and allow getting rid maternal syndrome, enhancing, thus, maternal and fetus outcome. The idea sounded good, but the main issue was difficulty to undertake a legal trial, as maternal and baby health and safety is a highly protected area. That is why, the studies of sildenafil effect on pregnancy in human were postponed and, first, were conducted some experiments on rats. The first study on rats by Spanish researches was published in 2012. It showed positive effect of sildenafil on placental cells and uteroplacental perfusion and suggested that sildenafil may have potential improvement of maternal syndrome in human. In January 2016, the journal Hypertension of American Heart Association published an article by a team of US scientists who conducted a research on the action of sildenafil in Dahl Salt–Sensitive Rats. 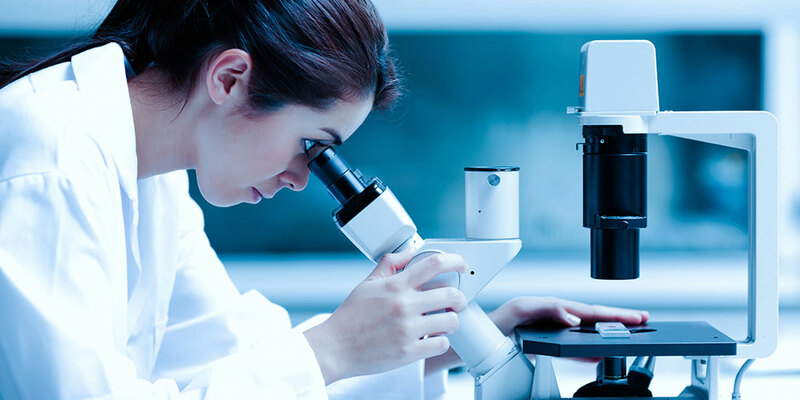 Among the other positive results, it was found that sildenafil can reduce maternal syndrome, improve fetal growth in rats with preeclampsia, increase cGMP excretion, which is afflicted diseased rats and women, and normalize Uterine Artery Resistance Index. The results were promising enough to prompt further studies in pregnant women. Although there were some researches in a precedent period, e.g. 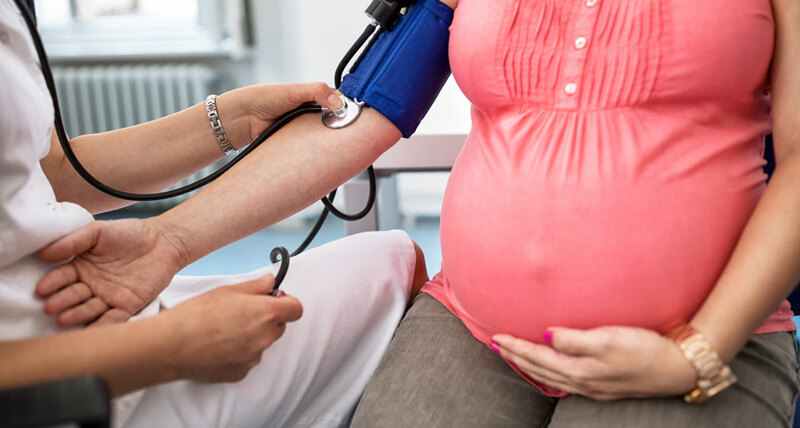 a report “Hypertension in Pregnancy” of British scientists published in Informs Healthcare Journals as early as 2010, the study undertaken in Brazilia by Alberto Trapani Jr, MD, PhD and his team has become revolutionary. The result was published in July 2016 in Obstetrics & Gynecology. A randomized controlled study was performed in a period from June 2013 to October 2015 with total 100 participants. 50 women received 20 mg of Sildenafil 3 times a day and another 50 participants took placebo. The study showed a reduction in the uterine artery pulsatility index in the sildenafil group and an increased period between randomization and delivery (in average for 4 days) compared with the placebo controlled group. Probably, the results were not that impressive as it was expected, but they gave a way to further researches. In 2016-2018, another double blinded, randomized, placebo-controlled trial was conducted at Assiut University, Egypt with 80 participants. It proved a reduction of blood pressure in patients receiving sildenafil, as well a reduction pulsatility index for the umbilical artery and middle cerebral artery, and improvement of blood flow in the placenta. Australian scientists from the University of Melbourne in their publication Placenta, 2017 concluded that sildenafil can reduce serum levels in patients with severe preeclampsia and normalization of abnormal fetal Dopplers. The matter whether sildenafil is beneficial for therapeutic treatment of preeclampsia is still under discussion. Prolongation of pregnancy for 4 days is not something that can be considered as a great result, but for women in desperate situation it is more than nothing. Nevertheless, there are skeptics and enthusiasts, but the preliminary results seem rather positive than negative. The wide use of sildenafil to cure preeclampsia remains questionable. The main concern is that sildenafil is not approved by FDA for use in women and is strictly not recommended in pregnancy, except cases when it is absolutely necessary. But probably preeclampsia, which is a life-threatening condition itself, is just the case. When it comes to the challenge of saving lives, nothing is inadequate. We will follow further news and see how sildenafil is finding its way in a new field. Good is not good enough when better is expected. Sildenafil can help women in preeclampsia and this is not made out of nothing.